If you were Jack, would you have killed Other Ben?? 56% said Yes, while a more noble (or evil) 44% of you said No! Personally I am obsessed with mysteries (which is why I couldn’t handle this show at a weekly pace for 5 year) so I would have kept Other Ben alive just for some answers. Jack wasted his leverage playing school yard football with Tom. The reason I like Sayid so much is because he would have asked the right questions, he always does. It’s the first thing he did when the Ice Princess (Juliet) switched sides and it would have been his first move. The poll would suggest that Other Ben is a polarizing character but I don’t think he is. Either you love him or you understand why people love him. I don’t believe anyone hates Other Ben as a character. 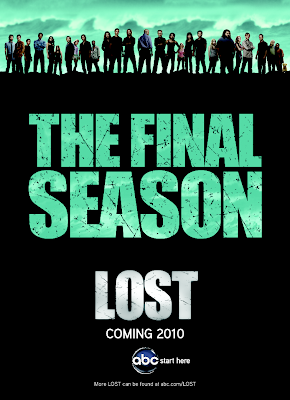 Mr. Eko would be the first to die in season 3! Charlie & Tom would die in the finale! I am most proud of the obscure Tom prediction! Invisible dinosaur in the jungle?? I thought The Others were the tailgaters?? really?? Michael won’t abandon the survivors and will immediately return to the island to help. What the HELL was I thinking?? And I HATE Michael. Kate killed her dad. I also said it was an accident and that he molested her. A character we hadn’t met knocked out Sayid when he was triangulating the power source. In my defense I made a real strong case for Locke too. 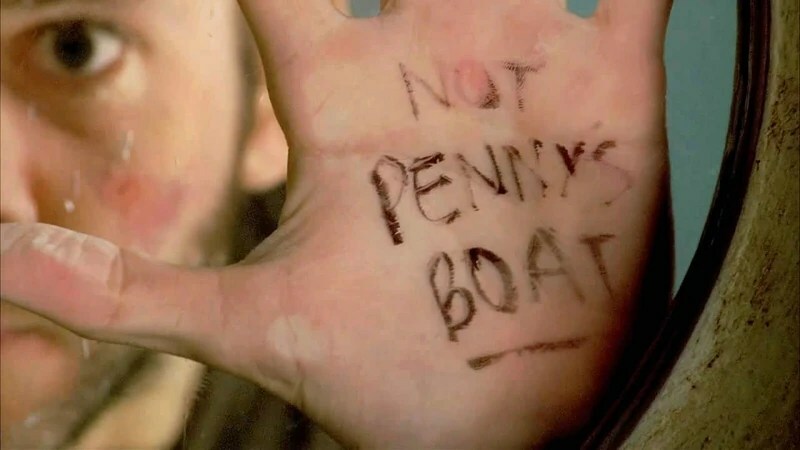 Penny will show up on the island before the end of season 3. Well Charlie talked to a her and saw a live video feed of her on the island. Jin dies. After the big 5 plus 2 untouchables it only leaves Other Ben, the Ice Princess & Desmond. Jin has to die because someone does and I don’t think they will kill off Other Ben, Ice or Desmond yet. Other Ben is too great of a character, Ice Princess is too useful and Desmond’s future power is too cool. Plus all 3 of those characters are relatively new and can still be fleshed out more. I suppose Sun could die instead but somehow she’s going to survive this prego thing. In the future flash Kate is returning home to someone we haven’t met yet. Some big bad rich guy type. Who else could have gotten her out of all her legal troubles and dolled her up with all that makeup?? Maybe Mr. Widmore?? Time travel is going to be huge. If they’ve introduced flash forwards then time travel must be important. I think (hope) they will be able to change the future. The next poll is up and I’m interested in seeing your reaction: When you first saw the episode in which Jack operated on Other Ben’s tumor, did you want Jack to kill him? Finally, a little bit of house cleaning. I’d like to thank our new readers from some of the new sites linked on the sidebar. If you have a fan site I haven’t listed please let me know and I will link you. I would also like to thank my friend Johnny Dynamite for helping me create the new Finally Lost logo at the top and I will shameless plug his fantastic t-shirt website in thanks.